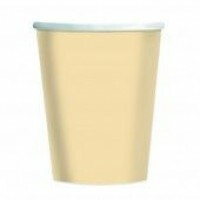 A range of pastel solid coloured tableware accessories, which co-ordinate well with our themed ranges. 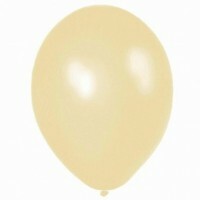 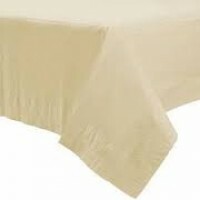 Ideal if you want to add a splash of neutral vanilla cream colour to your theme. 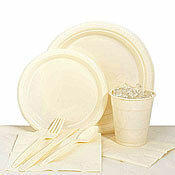 You may want to alternate themed plates, cups & napkins with plain coloured plates, cups & napkins. 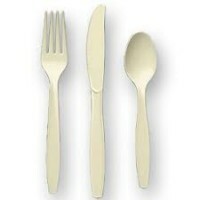 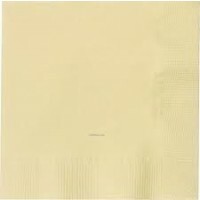 This is lovely high quality disposable tableware.